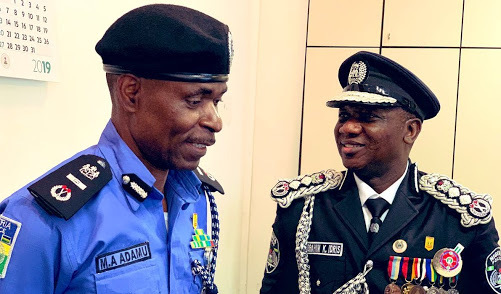 Facts have emerged on how the new Inspector General of Police, IGP, Mohammed Adamu stopped the redeployment of the Lagos Commissioner of Police, Edgal Imohimi out of the state. 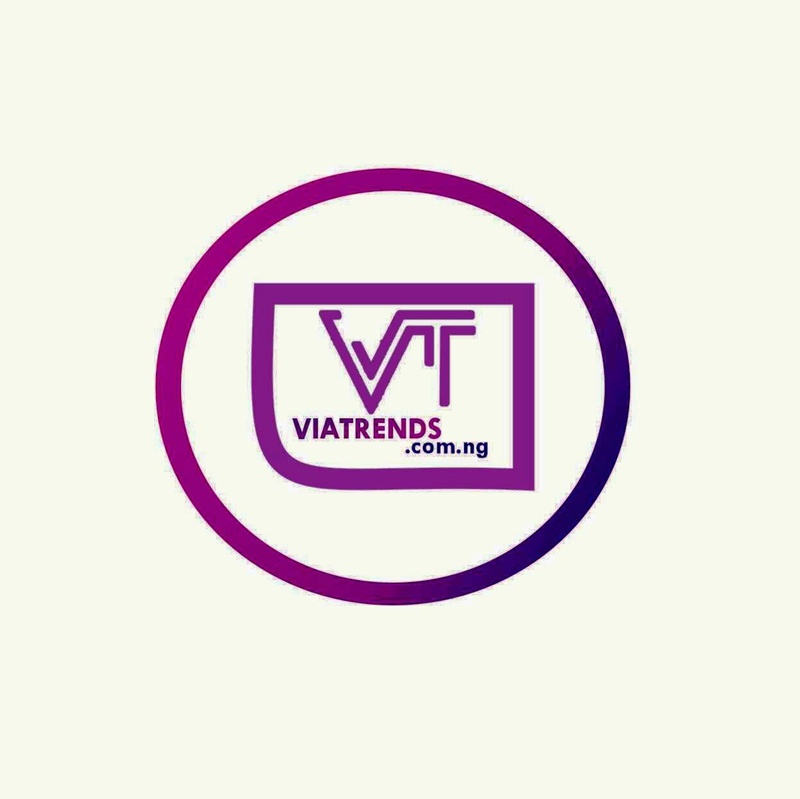 Former IGP Ibrahim Idris had redeployed Imohimi out of Lagos, and brought in Kayode Egbetokun as his replacement, but on his retirement on Tuesday, the new IGP stopped the redeployment. A statement issued by the Police Public Relations Officer, PPRO, Chike Oti said Imohimi is fully in charge as CP in Lagos, based on the order of the IGP. “The Lagos State Police Command wishes to inform the general public that the Inspector General of Police has graciously suspended the planned redeployment of the Commissioner of Police, Lagos State, Edgal Imohimi, from the command. “The IGP, in his wisdom, said the status quo should be maintained. The CP, who is well known for his discipline and respect for orders, was about handing over to Mr Kayode Egbetokun on Tuesday when he received the directive to suspend the ceremony and await further instructions,” he said. Oti said the Police Command thought it necessary to inform the people of Lagos that Imohimi, going by this development, remained the head of the police in the state. “While humbled by the decision, the CP wishes to assure the people of Lagos that their safety and security remains his priority,” he said.